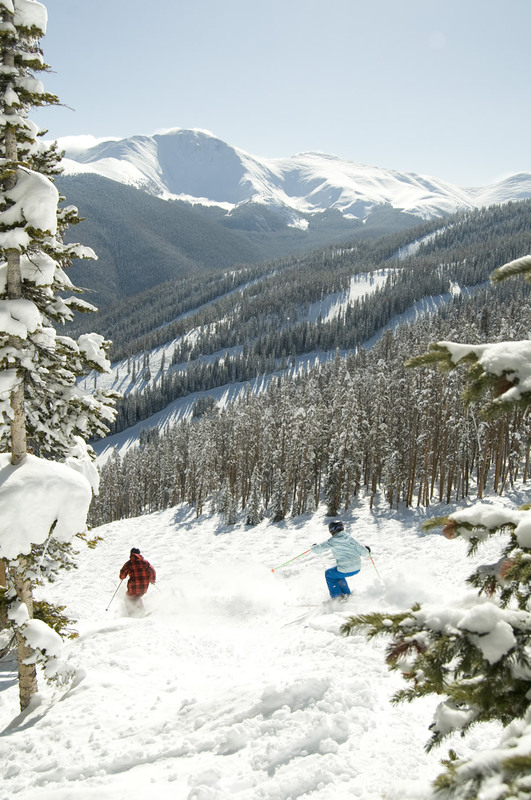 A frantic cell phone call from a snowboarder came into Colorado's Winter Park Ski Resort in the Rocky Mountains northwest of Denver at 4:00 p.m. on Valentine's Day, 2012. The 20-year-old man left the boundary of the ski resort and went into an area known as the side country—ungroomed terrain with deep powder, fallen trees, and other hazards. He was disoriented and uncertain of his location, so he called for help. While a larger-scale search was organized with 40 members of the Winter Park Professional Ski Patrol, Grand County law enforcement agencies ascertained the lost man's GPS location. Law enforcement officers determined the phone's latitude and longitude via GPS and then sent the coordinates to the GIS analysts at Winter Park. 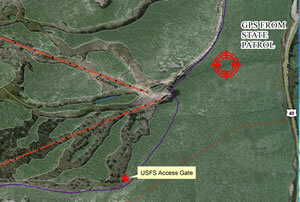 The snowboarder's location was then mapped using Esri ArcGIS for Desktop software. Once Winter Park staff members could see the area where the snowboarder was located on the map, Lloyd Lochridge, a GIS technician and ski patrol member at Winter Park, dispatched his rescue crew to the exact spot where the snowboarder was lost. By 6:30 p.m., the rescue team had found the snowboarder. The man was cold, but hypothermia hadn't set in, and he was healthy enough to be guided out under his own power instead of being airlifted. Lochridge continued to track his team's progress via ArcGIS Tracking Analyst software and lead them out of the area safely. "Watching them move in real time on the map, I could tell them, 'head east and south, or you'll end up in the creek again'," said Lochridge. "This is nasty terrain—downed timber and steep drops. Using GPS and GIS technology, we were able to find this man in only 25 minutes, instead of five or six hours. Lost in these types of conditions, this was truly a lifesaving situation." Today the whereabouts of Winter Park employees such as ski patrol members and trail groomers are tracked through the resort's Motorola radio system. Signals from the vehicles' radios provide their locations, and these are mapped as dots in ArcGIS for Desktop using the ArcGIS Tracking Analyst extension. This improves operational safety, providing an up-to-date view of where members of the ski patrol members are located at any given time. "This is a reduction in manpower [of about] 150 percent," said Lochridge. "But most importantly, it means we can get to people more quickly and ensure they are brought off the mountain to safety." 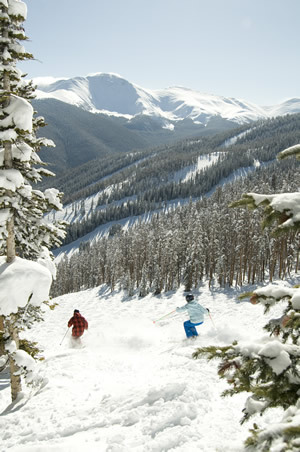 Real-time tracking has helped the resort open up more of its extreme terrain to skiers and snowboarders. "This is very valuable information to us," said Lochridge. "Not all [ski] patrol members are well acquainted with the newly opened areas. Tracking where ski patrol and resort visitors are means we can open up the area and ensure everyone's safety because the dispatcher can keep an eye on them."